ELBA’s Built-In Cooktops offer flexibility and versatility in customizing your kitchen’s layout and ergonomics. Its designs compliment a wide variety of countertop finishes and enable you to place the cooktop exactly where you want. 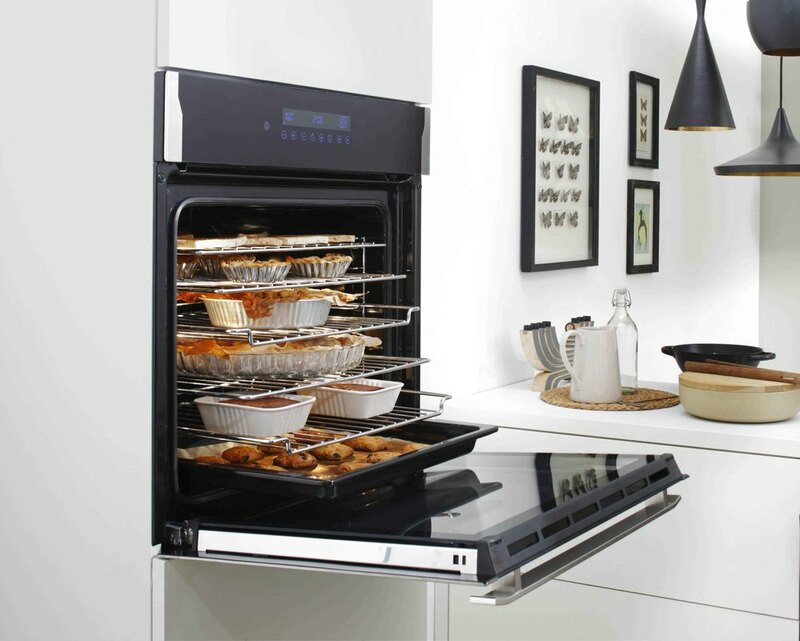 Mounted independently in an island counter, next to an oven or directly above an oven, integrated cooktops give you more freedom when it comes to planning your kitchen layout. It comes in a variety of sizes and configurations to meet the demands of users worldwide. Before deciding on a size, make sure to measure your overall kitchen countertop space and assess the amount of space you will need to put small appliances, kitchen utensils, and your preparation area. After which, choose the type of cooktop you prefer, but make sure that it is allowed in your residence / area. (For example, some condominiums do not allow the use of LPG gas in their establishments). Considered to be the traditional method of cooking, gas cooktops ensure variable heat control that is responsive and cost-efficient. 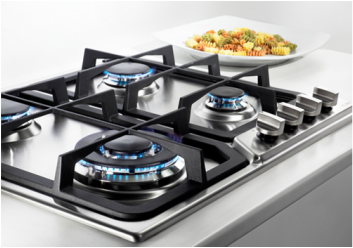 ELBA’s cooktops feature Sabaf® specialty burners equipped with safety devices that cut off the supply of gas when the flame is extinguished. It also comes equipped (on most models) with heavy duty, yet stylish, cast-iron pan supports for that professional look. ELBA’s vitroceramic cooktops features a EuroKera® ceramic glass top that is designed to width stand the rapid heat generated by the hi-light radiant zones. For safety,these cooking zones glow red when in use and feature residual heat indicators that indicate when the surface is cool and safe to touch. The package comes in an elegant and easy to clean finish that can be used with regular pots and pans from your most beloved collection. ELBA’s Induction technology represents technology and innovation at its best! Through induction technology, cooking times are reduced by turning your cookware directly as the heat source. It minimizes energy consumption by avoiding heat loss in unnecessary areas while constantly monitoring and controlling the temperatures and with 90% efficiency. Induction cooktops stays cool to the touch with a EuroKera® ceramic glass top and can easily be controlled by digital touch controls and displays.